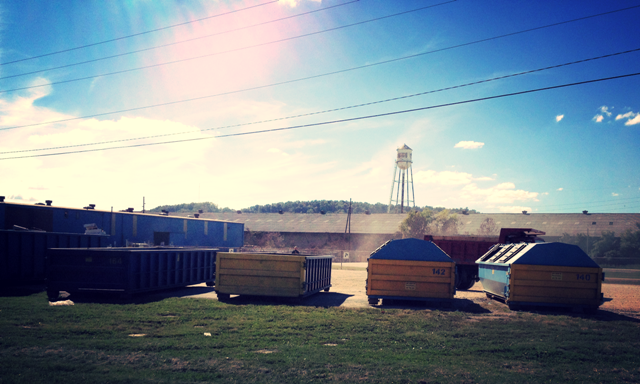 West Virginia Cashin Recyclables is an industry leader in the collection and processing of paper from recycling. 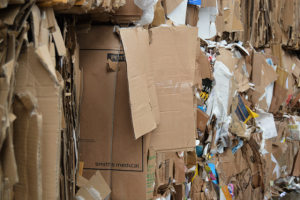 Paper and cardboard can pile up quickly for any household or business. 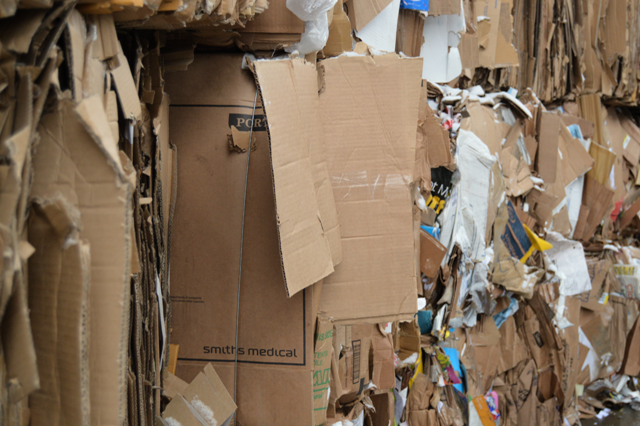 Don’t throw those paper items into the waste bin when they can be properly recycled. West Virginia Cashin works with businesses each day to deliver complete paper recycling solutions. Contact us today for a free assessment. Everyday paper items may be dropped off in our sorting containers, conveniently located in front of our Nitro center.